Wholesale halloween gifts and wholesale halloween decorations. 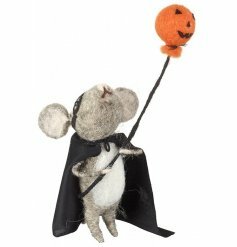 Here at Gainsborough Giftware wholesale we have everything you need to make spooktacular halloween displays with our offering of halloween decorations and halloween gifts. 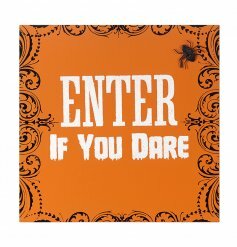 Here you will discover halloween drinking jars and mason jars, LED bottles, halloween signs and halloween plaques, spooky ornaments and LED light up twig trees. Shop products from leading brands including Heaven Sends and Puckator.